Our range of products include acai berry extract, catuba bark, white willow bark extract, siberian ginseng extract, acerola extract and artichoke extract. 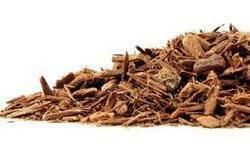 We are offering to our clients a wide assortment of Catuba Bark. Our provided range of this product is very demanded among our prestigious clients. Offered range is used for agitation, trouble sleeping related to high blood pressure, nervousness, ongoing mental and physical fatigue (neurasthenia), poor memory or forgetfulness, skin cancer; and as a tonic. Apart from this, we are offering these products to our clients at very affordable rates. 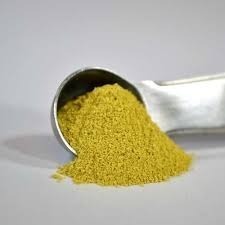 With our rich exposure in this area, we are dedicatedly affianced in offering the wide array of White Willow Bark Extract to our valuable clients. 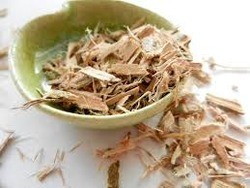 Willow bark is the bark from several varieties of the willow tree and used for fever, cold, flu, and weight loss. Our offered assortments are available in temper-proof packaging material to retain their purity and effectiveness. Apart from this, our patron can buy this array within the promised period of time. 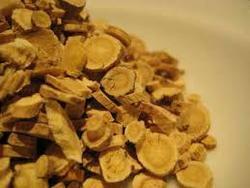 We are offering a quality assured collection of Siberian Ginseng Extract. These are prepared as per the industry parameters. The offered product is used for kidney disease, Alzheimer’s disease, chronic fatigue syndrome, attention deficit-hyperactivity disorder (ADHD), diabetes, rheumatoid arthritis, flu, colds, chronic bronchitis, and tuberculosis. Apart from this, we are providing these products at leading market prices. Some people use it to treat the common cold, pressure sores, bleeding in the eye(retinal hemorrhages), tooth decay, gum infections, depression, hay fever, andcollagen disorders. Athletes use acerola for improving physical endurance. Artichoke is a plant. The leaf, stem, and root are used to make “extracts” which contain a high concentration of certain chemicals found in the plant. These extracts are used as medicine. Artichoke is used to stimulate the flow of bile from the liver, and this is thought to help reduce the symptoms of heartburn and alcohol “hangover.” Artichoke is also used forhigh cholesterol, irritable bowel syndrome (IBS), kidney problems, anemia, fluid retention (edema), arthritis, bladder infections, and liver problems. 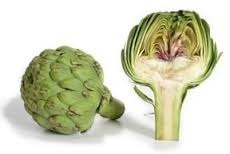 Some people use artichoke for treating snakebites, preventing gallstones, loweringblood pressure, lowering blood sugar; to increase urine flow; and as a tonic or stimulant. Astaxanthin is used for treating Alzheimer's disease, Parkinson's disease, “brainattack” (stroke), high cholesterol, and an eye condition called age-related macular degeneration (AMD). It is also used for preventing cancer. Astaxanthin is applied directly to the skin for protection against sunburn. 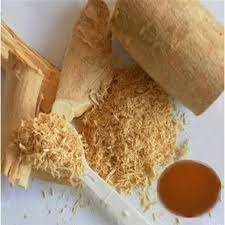 Astragalus appears to work by stimulating the immune system. It hasantioxidant effects that inhibit free radical production. In the body, free radicals damage cells and are linked to many health problems associated with aging. There is, though, no known way to stop free radicals completely. 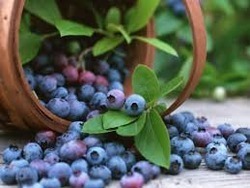 Bilberry is also used for chronic fatigue syndrome (CFS), hemorrhoids, diabetes,osteoarthritis, gout, skin infections, gastrointestinal (GI) disorders, kidney disease, and urinary tract infections (UTIs). Cranberry is a type of evergreen shrub that grows in wet areas, such as bogs or wetlands. Cranberry is native to northeastern and northcentral parts of the United States. 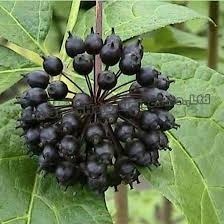 The shrub has small, dark green leaves, pink flowers, and dark red fruit that are egg-shaped. 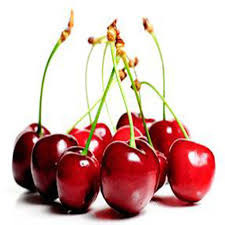 Cranberry is also used for kidney stones, neurogenic bladder (a bladder disease), to deodorize urine in people with difficulty controlling urination, to prevent urine catheters from becoming blocked, and to heal skin around surgical openings in thestomach that are used to eliminate urine. 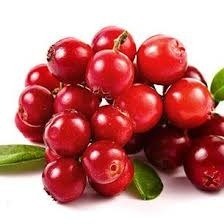 Some people use cranberry to increase urine flow, kill germs, and reduce fever. Some people use cranberry for type 2 diabetes, chronic fatigue syndrome (CFS),enlarged prostate, common colds, flu, heart disease, memory, metabolic syndrome, ulcers caused by Helicobacter pylori (H. pylori), scurvy, inflammation of the lining around the lung (pleurisy), and cancer. Ginkgo leaf is often taken by mouth for memory disorders including Alzheimer's disease. It is also used for conditions that seem to be due to reduced blood flow in the brain, especially in older people. These conditions include memory loss,headache, ringing in the ears, vertigo, dizziness, difficulty concentrating, mood disturbances, and hearing disorders. Some people use it for other problems related to poor blood flow in the body, including leg pain when walking (claudication), and Raynaud's syndrome (a painful response to cold, especially in the fingers and toes). 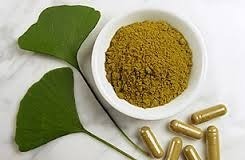 Ginkgo leaf is also used for thinking disorders related to Lyme disease,chemotherapy, and depression. Some people use ginkgo to treat performance problems. It is sometimes used to reverse the sexual performance problems that can accompany taking certainantidepressants called SSRIs. Ginkgo been used for eye problems including glaucoma, diabetic eye disease, and age-related macular degeneration (AMD), as well as attention deficit-hyperactivity disorder (ADHD), autism, heart disease and heart complications, high cholesterol,premenstrual syndrome (PMS), and bloody diarrhea. Ginkgo leaf is also taken by mouth for chronic fatigue syndrome (CFS), schizophrenia, and to prevent winterdepression, preventing mountain sickness and aging, controlling stomach acid, improving liver and gallbladder function, and controlling blood pressure. 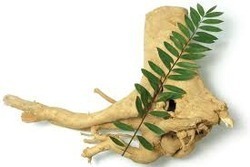 It is also taken by mouth to treat asthma, allergies, bronchitis, and for disorders of the centralnervous system. We are a trustworthy organization in the market, actively engrossed in offering a wide gamut of Griffonia Extract to the clients. 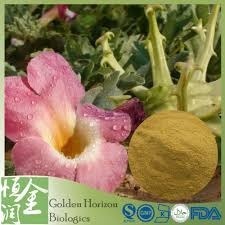 This is the largest source of the compound 5-HTP and it seeds contain up to 20% 5-HTP by weight. Also, these are checked on quality parameters by our vendor’s quality controller teams in order to deliver pure and effective range at clients end. Maca has traditionally been used as an . It has been used all over the world and affects both genders. It does not work through hormones, and does not increase or estrogen. 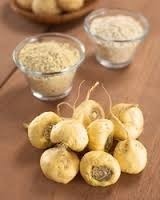 Men supplementing maca have been known to experience an increase in production. Milk Thistle is an herbal supplement that detoxifies and protects vital liver functions and more. 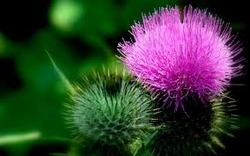 Milk thistle has been used for over 2,000 years as a natural treatment for liver disorders. The plant is known in scientific circles as the Silybum marianum (L.) Gaertner (syn. Cardous marianus), but it is more commonly known as “milk thistle,” “St. Mary Thistle,” “Holy Thistle” and “Lady’s Thistle.” It is an herbaceous annual or biennial plant belonging to the Asteraceae family that can grow to be ten feet tall with flowers that are red and purple in color. Milk thistle gets its name from the milky white fluid that comes from the plant’s leaves when they are crushed. It is native to southern Europe, southern Russia, Asia Minor, and North Africa, and has also been naturalized to North and South America. Europeans were among the first to use milk thistle seeds as an herbal treatment for liver disorders. However, the plant’s remedial capabilities have been known since ancient times. Milk Thistle was mentioned by Theophrastus in the 4th century B.C. by the name of “Pternix” and it was also referred to by Pliny the Elder in the 1st century A.D. by the name of “Sillybum.” Additionally, in 1744, Von Haller documented the specific use of the plant for liver disorders in its “Medizinischen Lexicon.” In more recent years, many authors such as Johann Gottfried Rademacher, Volker Schulz, and Henry Leclerc mention the benefits of Silybum Marianum (milk thistle) when used as a treatment of liver diseases as well as in the treatment of disorders of the bile duct and spleen. 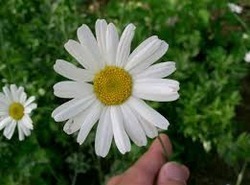 Be careful not to confuse pyrethrum with pyrethrin. Pyrethrin refers to a more refined extract of pyrethrum. Pyrethrin is in body lice medicines such as A-200 Pyrinate, Barc,Lice-Enz, Licetrol, Pronto, R and C, RID, Tisit, Tisit Blue, and Triple X.
Quercetin is a plant pigment (flavonoid). It is found in many plants and foods, such as , onions, green tea, apples, berries, Ginkgo biloba, St. John's wort, American elder, and others. Buckwheat tea has a large amount of quercetin. People use quercetin as a medicine. Quercetin is used for treating conditions of the heart and blood vessels including “hardening of the arteries” (atherosclerosis), high cholesterol, heart disease, and circulation problems. It is also used for diabetes, cataracts, hay fever, peptic ulcer,schizophrenia, inflammation, asthma, gout, viral infections, chronic fatigue syndrome (CFS), preventing cancer, and for treating chronic infections of the prostate. Quercetin is also used to increase endurance and improve athletic performance. Red yeast rice is a substance that's extracted from rice that's been fermented with a type of yeast called Monascus purpureus. 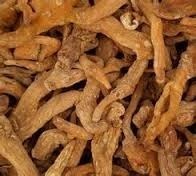 It's been used in China and other Asian countries for centuries as a traditional medicine. 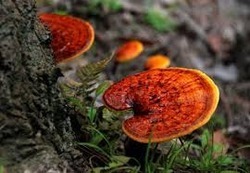 It's also used as a food coloring, additive, and preservative. 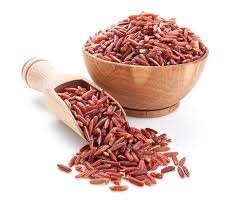 Red yeast rice naturally contains several ingredients that may help control cholesterol levels. These include a number of monacolins, most importantly monacolin K. It also contains sterols, isoflavones, and monounsaturated fatty acids, or "healthy fats." Because resveratrol is thought to have so many health benefits, it's not surprising that a number of manufacturers have tried to capitalize by selling resveratrol supplements. Most resveratrol capsules sold in the U.S. contain extracts from the Japanese and Chinese knotweed plantPolygonum cuspidatum. 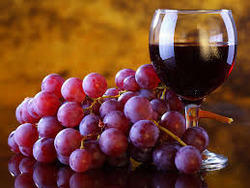 Other resveratrol supplements are made from red wi.ne or red grape extracts. Ads touting resveratrol supplements on the Internet promise purchasers everything from weight loss to a healthier, longer life. 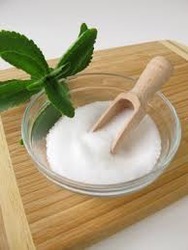 The stevia plant is part of the Asteraceae family, related to the daisy and ragweed. Several stevia species called "candyleaf" are native to New Mexico, Arizona and Texas. The effects of Eurycoma are quite reliable and appear to span a large variety of animal models, limited evidence in female rats but it appears to affect these to a similar extend as in males. It is difficult to do a comparative analysis between other herbal to assess potency, but Eurycoma is anecdotally one of the better ones. In addition to the effects, Eurycoma can also increase production and may directly act as a proerectile agent. At least one molecule in Eurycoma (9-hydroxycanthin-6-one) is associated with both a delay in as well as pro-erectile properties (although the ability of this molecule to act via consuming Eurycoma extract is not known). Hormonally, Eurycoma appears to have remarkable anti-estrogenic effects in vitro and has a potency similar to Tamoxifen when the active ingredient is injected. Promising, but no human studies exist on it currently or studies assessing oral intake of Eurycoma Extract. On the side of things, the literature appears to be needlessly promising. No peer-reviewed evidence currently establishes Eurycoma as a booster in otherwise healthy persons or rats but many studies are quick to cite presentations by an M.I Tambi claiming these boosts in . None of Dr.Tambi's research presented in conferences appears to be indexed in Medline and the claims expressed cannot be proven. 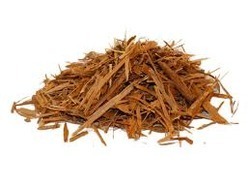 Yohimbe supplements often list yohimbe bark extract or yohimbine as the active ingredient. However, some of these products might not provide accurate information about the amount of yohimbine in the supplement. Also, some yohimbesupplements list yohimbine hydrochloride as an active ingredient. Yohimbe products containing man-made yohimbine hydrochloride as an ingredient are not legal to sell as a dietary supplement in the US. Yohimbe is taken by mouth arouse excitement, for (ED), problems caused by medications for depression called selective-serotonin reuptake inhibitors (SSRIs), and general problems in both men and women. 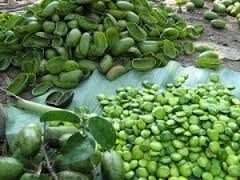 It is also used for athletic performance, weight loss, exhaustion, chest pain, high blood pressure, low blood pressure that occurs when standing up, diabetic nerve pain, and for depression along with certain other medications. The aphro.disiac effects of Eurycoma are quite reliable and appear to span a large variety of animal models, limited evidence in female rats but it appears to affect these to a similar extend as in males. It is difficult to do a comparative analysis between other herbal aphrodis.iac to assess potency, but Eurycoma is anecdotally one of the better ones. In addition to the aphrodisia.c effects, Eurycoma can also increase sp.erm production and may directly act as a proerectile agent. At least one molecule in Eurycoma (9-hydroxycanthin-6-one) is associated with both a delay in ejacula.tion as well as pro-erectile properties (although the ability of this molecule to act via consuming Eurycoma extract is not known).